Homestead Cottages is an ideal destination for a getaway that you won’t soon forget. 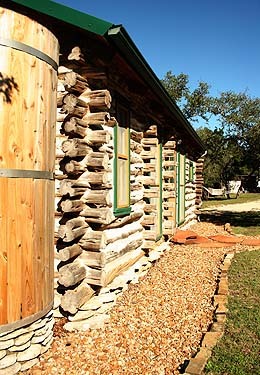 We are located close to a variety of activities and attractions in the Texas Hill Country, and conveniently located to several of the area’s finest day-trip destinations including Wimberley, Gruene, and Boerne. We have created “day trip” itineraries to these destinations with our recommended activities, sights, and dining suggestions. 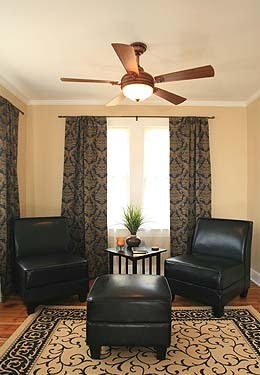 If you prefer lakefront accommodations please view our website for Lakehouse Bed and Breakfast.